Wouldn’t it be great if our faith always produced instantly visible results? Wouldn’t it be fun if we could believe for our dream house today...and start moving into it tomorrow? Or believe for healing and see every symptom of sickness disappear immediately every time? Sometimes even something as seemingly simple as a new—or different—car can seem like a tough faith project. In consistency lies the power. That one phrase changed my life! It helped me realize I can’t move mountains by just saying faith words now and then. It’s what I say with patient consistency—all the time, over time—that brings results. That meant all negative, doubt-filled, unbelieving words would have to go! So I went to work right away getting those words out of my vocabulary. Ken was doing the same thing. First, we focused on getting poverty out of our mouths. We began to speak words of faith (and only faith) to the mountain of debt we were facing. In 11 months the debt that had seemed so staggering a year earlier was completely paid off! A few months later, we did! Over time, we learned to receive everything that way—a new car, healing, finances, everything. 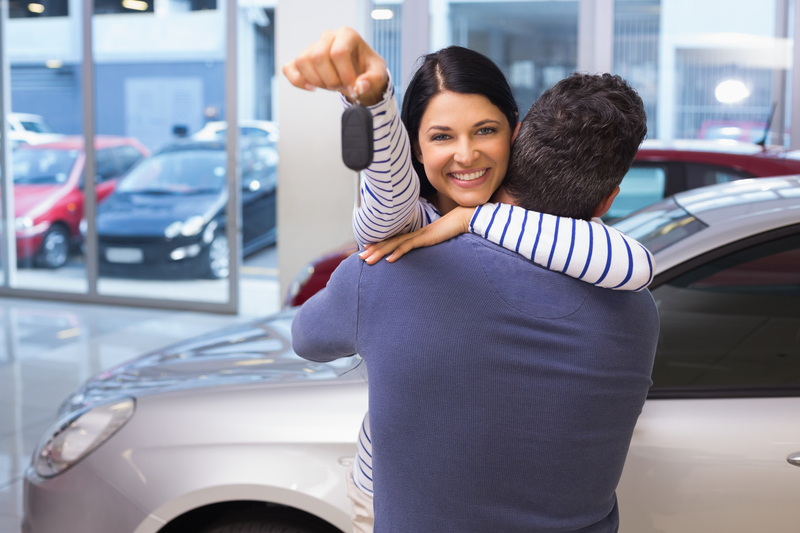 If you are in need of a new—or newer car—begin to put your faith muscles to work. Begin proclaiming—out loud—Philippians 4:19 over your situation. And if you need help getting your finances in order, read the article, “Lord, Help My Finances!” Let this be the beginning of a focused life of faith where you learn to apply God’s Word to every area of life!